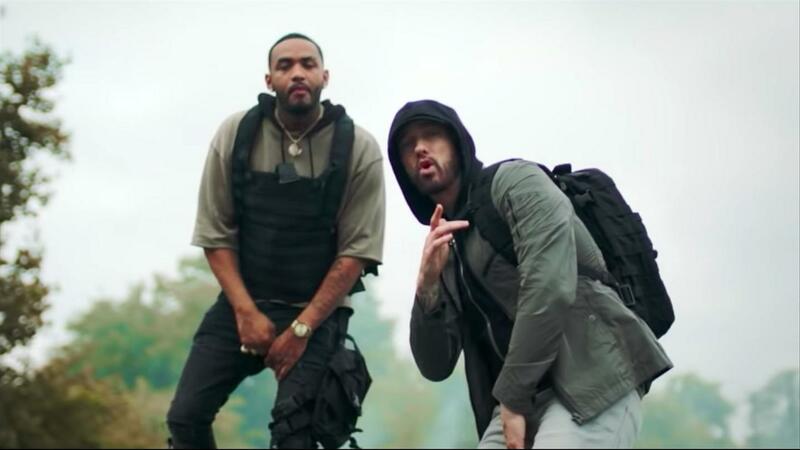 Joyner Lucas announced that he is working on his album ADHD tirelessly and it is almost ready. This means that very soon we will hear his new track featuring Eminem. Be patient a little more.